Over time, your face can lose volume causing fine lines and wrinkles to deepen, skin to get saggy and cheeks to flatten…Juvéderm injectable fillers made up of hyaluronic acid to add volume originated to treat different areas of the skin to help skin retain its youthful look and retain its softness and moisture, while delivering nutrients to the skin. 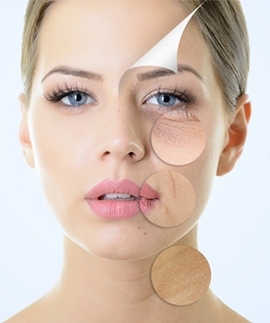 Injectable dermal fillers have been increasingly growing with effective results as a minimally invasive alternative to facial cosmetic surgery. Consult with us here at Quality Healthcare Wellness Center in Old Bridge, NJ for more information on how Juvederm could work for you!